Sponsored by the Minnesota Grape Growers Association (MGGA), Midwest Wine Press attended the MGGA’s recent Cold Climate Conference (CCC), in Minneapolis. The conference was an impressive affair, attracting a considerable regional audience of cold climate winemakers and grape growers. Evening events, like the wine tasting bonanza called the Winter Wine Fest, were attended by at least several hundred people. 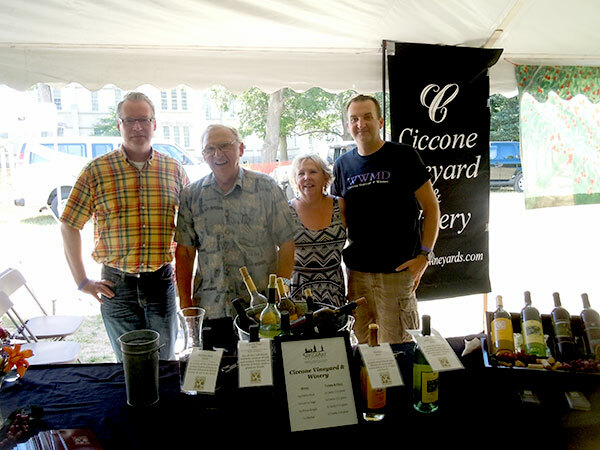 The wines on offer included Marquettes, Petite Pearls and La Crescents from about 20 local wineries. MWP was there to present research, conducted for the MGGA, that looked into the creation and funding mechanisms of the state wine organizations in Missouri, Indiana and Michigan. The presentation also compared the three state funded groups and looked at differences in their structures. You can see a slide how of the presentation here.